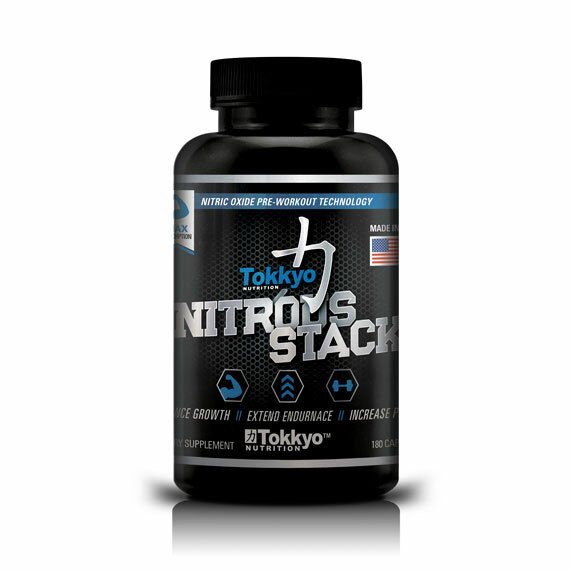 When you need an energy jump and want to gain muscle fast, nitric oxide stands as an extremely effective compound. 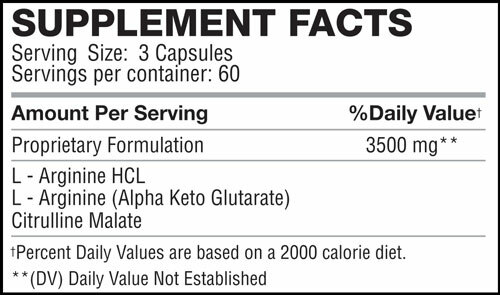 Take 3 capsules twice daily with 8 oz of water. 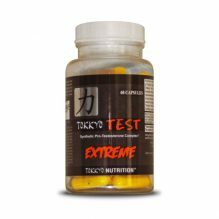 Best results when combined with Omega 3-6-9. Cuando necesitas un salto de energía y quieres ganar músculo rápido, el óxido nítrico es un compuesto extremadamente eficaz. Tome 3 cápsulas dos veces al día con 8 onzas de agua. Los mejores resultados cuando se combina con Omega 3-6-9.
have taken a ton of NO products, many with and without glycerol powder. This pump product uses 3 of the main ingredients that every nitrous product should have at the exact dosages. 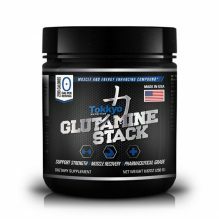 I thought the pump and vascularity when taking this product were amazing! It really got my veins popping out of my skin. Im already a veiny person but when taking this im extremely veiny! was very happy with this product, the muscles pump feels great just wished it lasted a little longer and it also gives me great focus. Wonderful product! I consistently order and use this product. The pumps are phenomenal! I feel strong and energized during workouts and can workout forever! I will definitely order again!